It is the goal of Chandler Funeral Homes & Crematory to help people complete the relationship with the one who has died and to provide a climate that encourages each person to give and receive emotional support. During the funeral service, family and friends have the opportunity to relate to each other at the deepest levels and find mutual strength. Traditionally, the funeral will be a Complete Funeral Service. This includes a family or public viewing of the deceased. Following this will be a service, typically in the church or at the funeral home. This would be followed by the earth or above ground burial of the casketed remains. 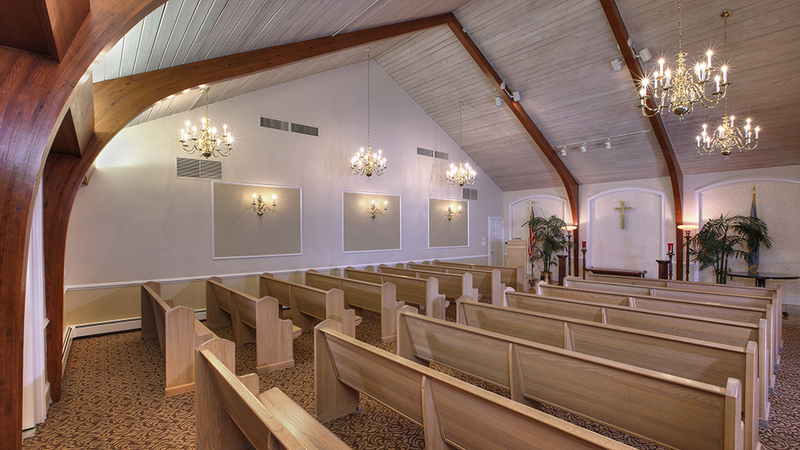 Caskets selected may vary in cost depending on the material of which the casket is constructed. Most cemeteries require that a minimum grave liner be used to encase the casket when earth buried. These minimum liners are constructed of concrete and are designed to hold the weight of the earth, maintaining the cemetery property. A sealed vault may also be used. The vaults are also constructed of concrete and are designed to not only protect the gravesite, but are manufactured with inner liners that not only restrict the entrance of graveside elements (water and earth) but increase the strength of the vault. Graveside Service can be another type of selection. The casketed remains would be transferred to the cemetery where a graveside committal ceremony could take place followed by the burial. At Chandler Funeral Homes & Crematory, we encourage families to create very personalized services. It is important to acknowledge that life that has been lived and to offer to the community a way in which to celebrate that life. By offering services and memorialization features that are personal and special, a unique life can be remembered and honored in an individualized way that is comforting to the family and friends. Whether you are pre-planning for yourself or choosing for a loved one, a casket selection is a very personal decision. A burial vault is a protective outer container that the casketed remains are placed in at the grave and sealed closed.